Meet Austyn – Our New Office Manager! Dezember photography is excited to welcome Austyn to the team as Office Manager and Designer! Austyn grew up in South Florida interested in all things art. 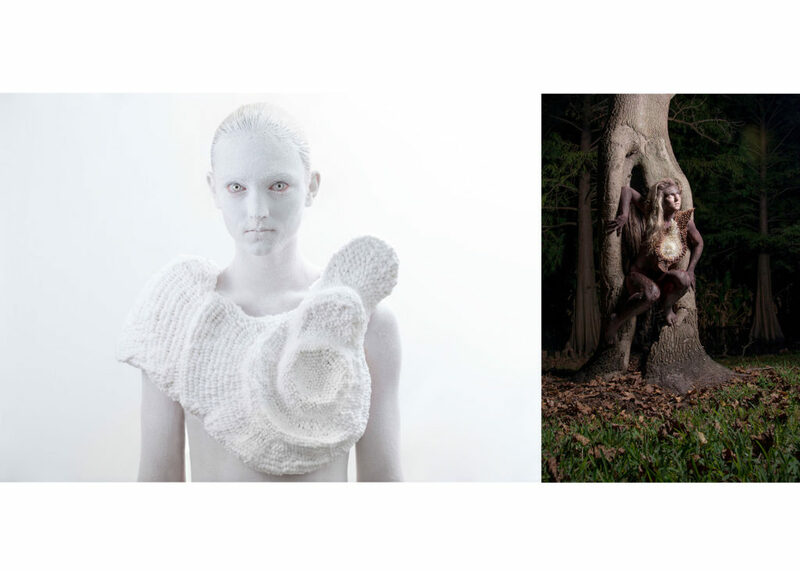 She studied sculpture, photography and business at the University of Central Florida where she specialized in creating wearable sculptures. During her time in Orlando she ran a small photography business doing lifestyle shoots and mentoring youth interested in learning photography, launched a clothing line and traveled to 13 countries and counting competing in a sport called flowboarding. After graduating she lived in France for two summers instructing and performing on the largest artificial wave in the world. When she returned to the US she moved to Utah, one of the most active flowboarding communities in the country, and quickly learned that this state is a treasure trove for the adventure-obssesed. After competing for 8 years she’s decided to put her nomadic lifestyle to rest for a while (still allowing for sporadic trips, of course) and shift her focus back to art. 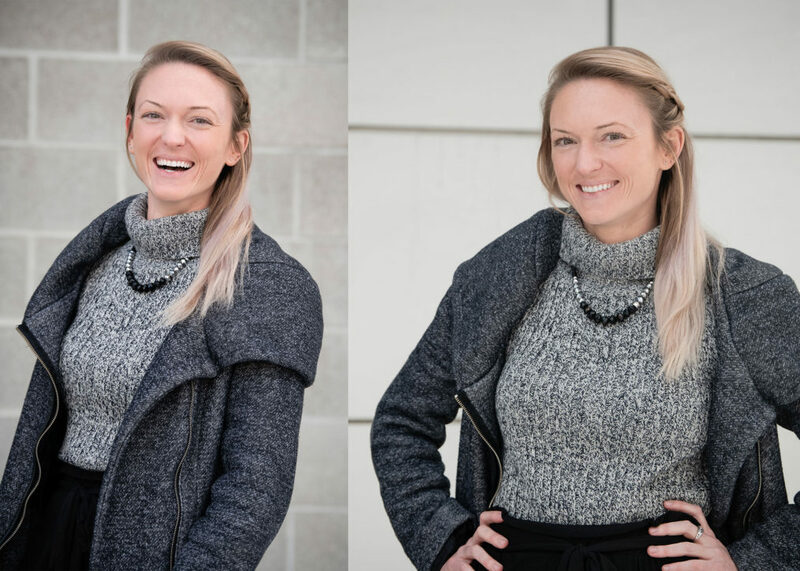 She’s honed in her stellar customer service skills working in the international flowboarding industry and is thrilled to merge those skills with her love of photography at the most experienced photography studio in the state to work with amazing clients! !